Hooray! Today starts the blog tour for The River Leith. Yes, yes, it’s been out a while now and I’m getting such a late start because travel and real life obligations made it difficult for me to do it before. But there’s no time like the present, right? 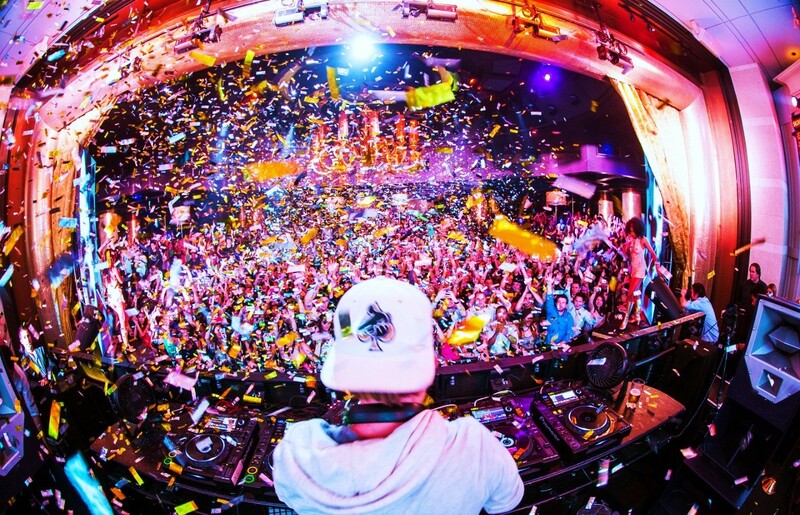 So let’s get the party started! “I love Leta Blake’s writing. It’s so smooth and flowing. The River Leith is told from Leith’s POV, but the reader is able to take an agonising peak in Zach’s mind when he makes these vlog entries. Let me tell you – those are heartbreaking! The River Leith is a very real book. Don’t expect any magical solutions or convenient plot turns. This is the story of two people who manage to find their way back to each other despite all odds being stacked against them. 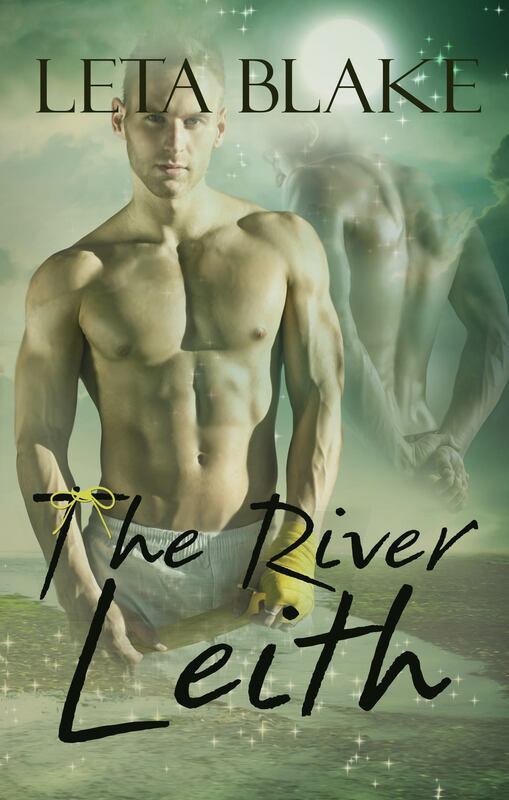 via Teodora gives 9/10 pots of gold to The River Leith by Leta Blake | Rainbow Gold Reviews. CLICK HERE to participate in the contest to win a copy! Five copies to give away! Last day to enter is June 09, 2014! The River Leith – Typos CORRECTED! New Files Uploaded! Embarrassingly, it came to my attention that there were eighteen typos in the final files in The River Leith that went up for sale two weeks ago. One of those typos came in the middle of a very important conversation between the characters and was quite cringeworthy. I’d like to apologize to the readers that these errors made it through. It’s kind of amazing given the attention to detail and number of eyes that were on this book, and yet it happened as it did. Regardless, it’s important to me that readers have the best book available in their hands, so I’ve taken the steps and paid to have the files re-formatted and as of two days ago, I’ve officially uploaded new files to all vendors. Hopefully we have caught all of the typos in the book now and going forward there will be no problem. If you’ve already purchased the book, you can go to the vendor to see about updating the file for your reading. Customers can choose to receive the updated files through their Manage Your Kindle page on Amazon.com. If you’d like to receive updates to your Kindle books that we have confirmed improvements were made in automatically, you can turn on automatic updates for your books from the Manage Your Content and Devices page. Before you enable the Automatic Book Update feature, make sure to turn on the Annotations Backup for your Kindle device or Kindle reading app to sync your notes, highlights, bookmarks, and furthest page read. The following devices automatically enable the Annotations Backup: Kindle Fire HD, Kindle Fire HDX, Kindle for Android, Kindle for Windows 8, and Kindle for BlackBerry 10. As a result, you cannot turn off the Annotations Backup. 2. Select “Automatic Book Update” from the left navigation bar. via Mary Calmes Book Blog: Our Booyah Books For The Month Of May. 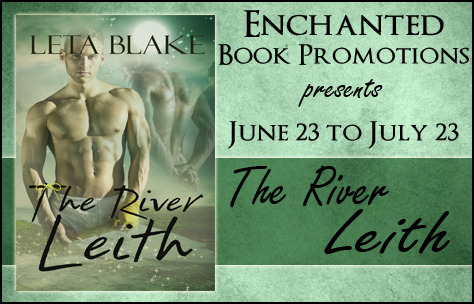 Head on over to The Romance Reviews and participate in the contest for five free copies of The River Leith!